Automaster is located in Tanners Drive, Blakelands, Milton Keynes. 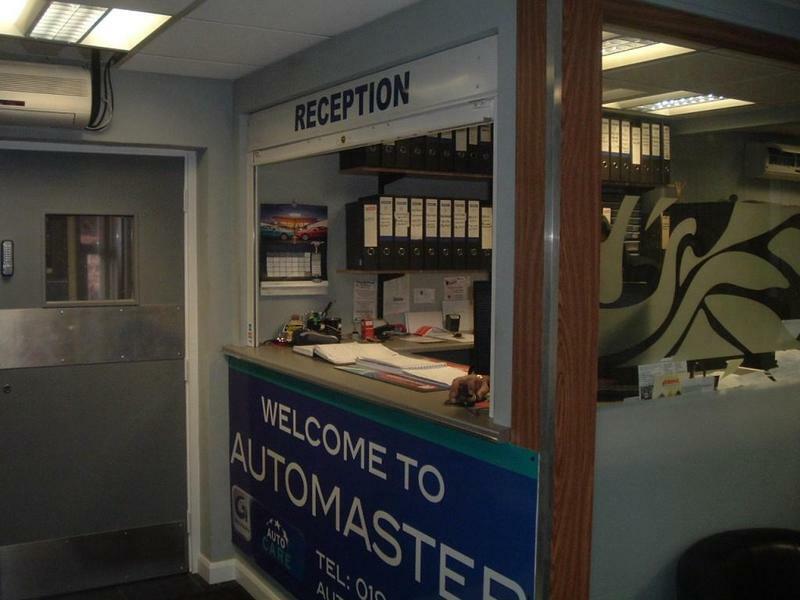 Established in 2001, Automaster are able to offer services ranging from a Class 4 M.O.T using our state of the art ATL M.O.T station to a full Diagnostic Health Check with our up to date Snap On diagnostic equipment. As well as servicing & general repairs, Automaster specialise in Carbon cleaning, DPF cleaning and fuel system cleaning With over 15 years of experience together with our fully trained technicians we are confident in the services we offer.